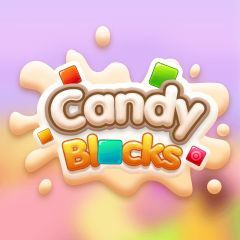 All blocks must be placed inside empty slots on the screen. One must think of the right sequence to fill it without mistakes. Just drag blocks from the bottom panel on the main screen and make sure that everything fits perfectly. Unlock new figures and complete more challenging levels on your way.